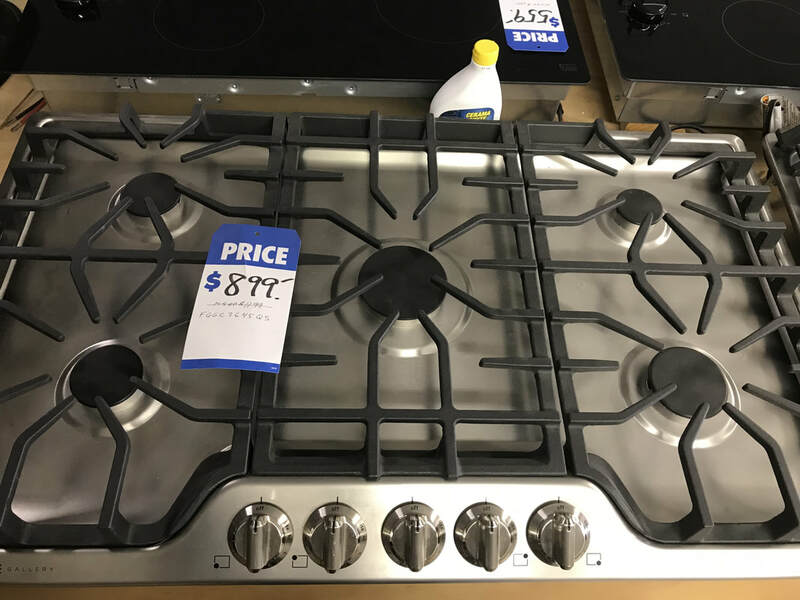 Built-In Appliance is your go-to shop for home appliances in Kingwood, Texas. We have been proudly serving the community of Kingwood for over 18 years, as well as the surrounding areas of Humble, Porter, Atascocita, and New Caney, TX. ​Built-In Appliance is locally owned and operated by Rob Johnson, a U.S. Military Veteran. Shop local, and save money in the process, when you choose Built-In Appliance for all your home appliance needs! Don’t let the name fool you! 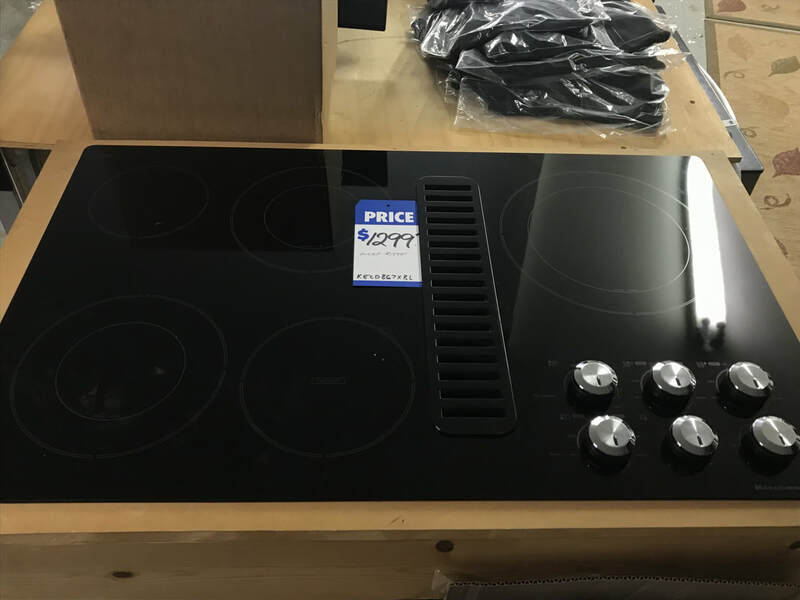 We are pleased to offer stand-alone appliances as well. 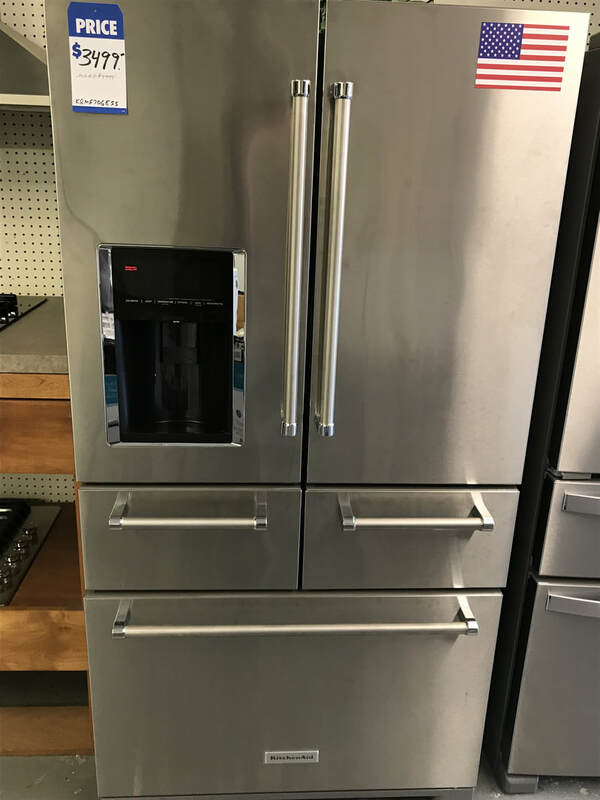 Whether you need a new washers and dryer, a refrigerator of any size, or a dishwasher, microwave, or warming drawer, you won’t find a better deal than Built-In Appliance. Gas or electric connections? Not to worry - we carry both! Never overpay at a big-box store again! We have the best prices, and an incredible selection. 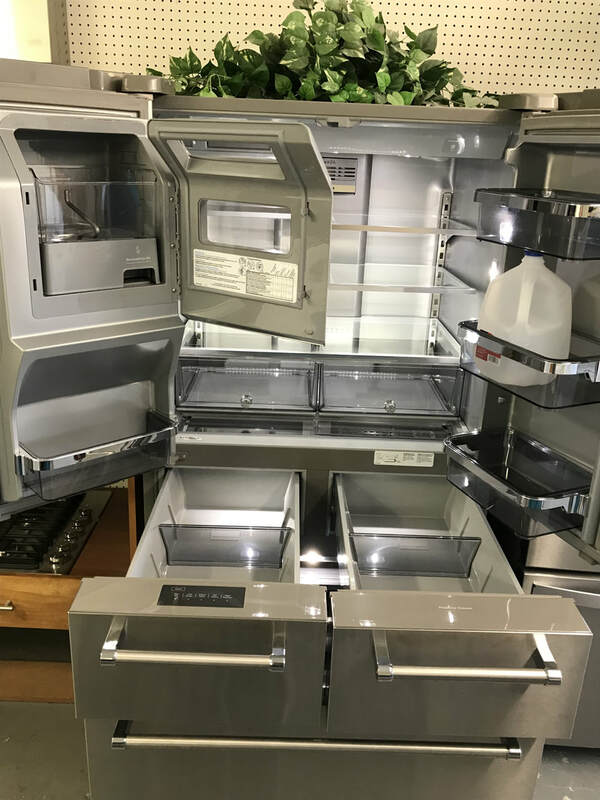 We will work with you to make sure you find the perfect appliance for your home, and that it is professionally installed. 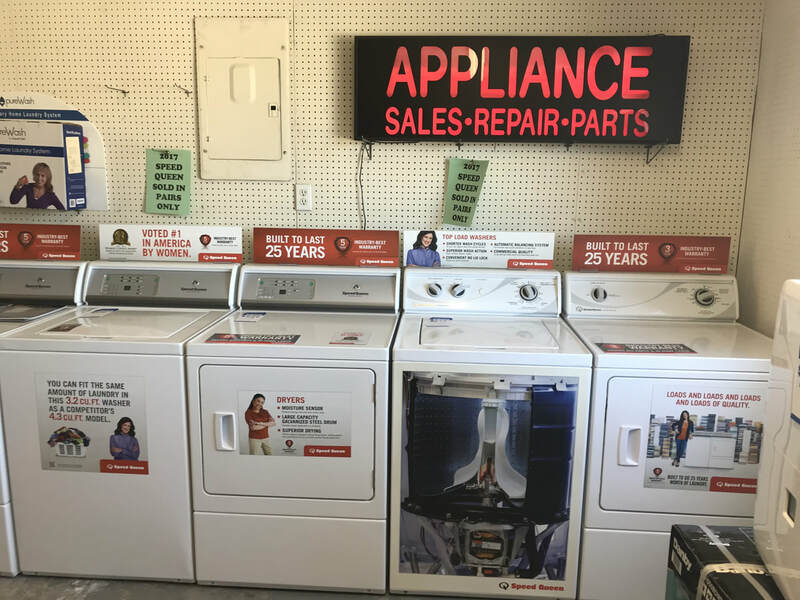 Do you need your old, broken appliances hauled away? Leave it to us and we’ll take care of everything. If you’re in need of a new appliance for your home, don’t wait another minute. Call Built-In Appliance today!